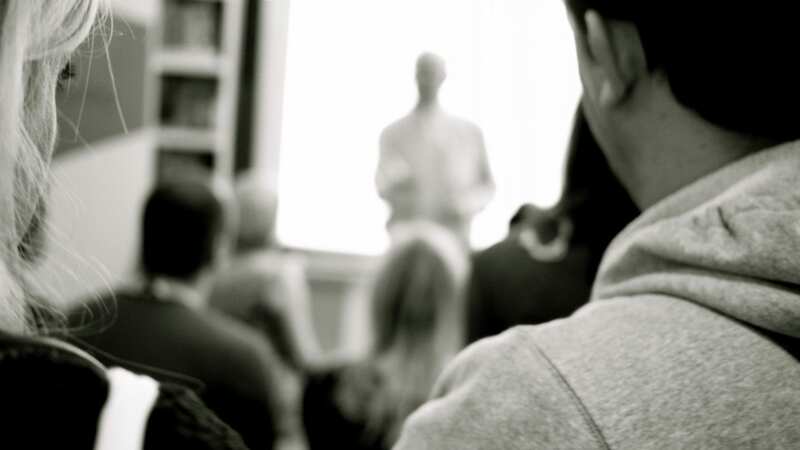 Why attend a training conference? As a learning and development professional, you need to be up to date with trends, innovations, and developments in this space. 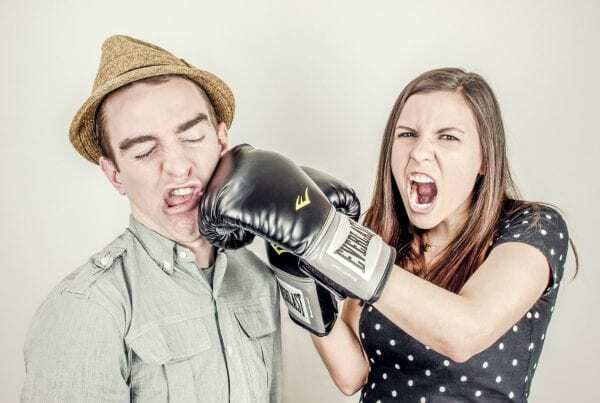 This helps you to optimise your performance and that of others at your place of work. The best way to keep yourself up to date is to attend training Conferences. Apart from making you relevant training exhibitions are also the best platforms for networking and linking up with the best in the industry. Having stated that, it is important to analyse the options available out there and select the ones that best suit your organisation’s needs. 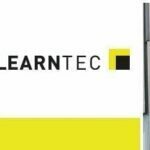 This is an annual learning exhibition that attracts e-learning training professionals, talent managers, HR and L&D innovators. The next event will happen on 26 and27 January 2017, and the organisers expect it to host about 5,000 visitors. There will also be over 90 exhibitors from more than 40 countries to showcase the latest innovation in e-learning. It is free to exhibit at the event. However, because of limited space, you have to book a stand in advance. On the other hand, if you are attending to see what is on display you have free access. This is an international learning exhibition that focuses on IT supported learning. It takes place in Karlsruhe, Germany and hosts over 200 exhibitors from over 12 countries. It will take place on 27th January 2017. The season ticket goes for €54.00, a day ticket for €32.00 and reduced day ticket for €17.00. This training conference is more than just about e-learning at work. It also focuses on the use of IT supported learning in schools, colleges and other learning institutions. Nevertheless, e-learning at places of work is a significant part of it. 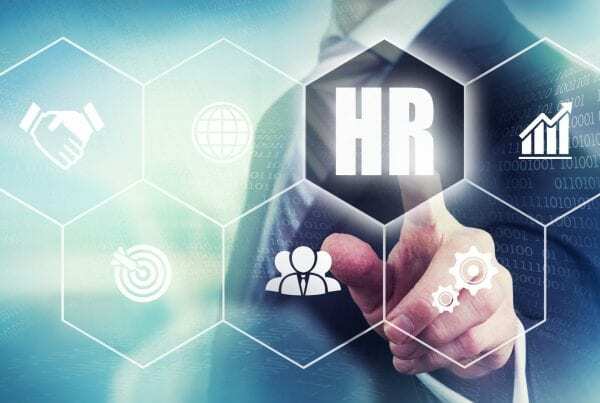 A learning and development manager or HR o will find it very resourceful. 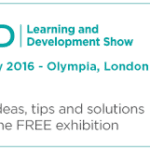 Learning Technologies is one of Europe’s leading learning exhibitions on technology . The annual event also brings together important global thinkers, academicians, and practitioners in the area of workplace learning. The 2017 version will happen on 1st and 2nd February at Olympia, London. The event will host over 250 exhibitors, 70 speakers, and over 7500 attendees. It is free to attend. However, you need to register in advance by filling out a form on the event’s official website. You can also exhibit. However, for that, you need to contact the organisers, and they will explain the various packages they have for stands. This yearly event focuses on developing a workforce with a variety of critical skills for a variety of roles. FSI skills conference provides access to experts and renowned speakers, who have a history of excellence in skill development. The event is open only to charity and community organisations with an annual turnover of less than £1.5million. You also need to be a registered member of FSI. The training conference will happen in February 2017. Meet trainers, therapists, mentors, publishers and experts in personal development. Join your peers, do business, network and uncover the power to develop yourself personally and professionally. 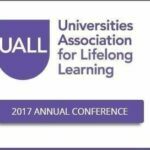 UALL stands for Universities Association for Life Long learning. It is a body that helps in the formulation of policy on lifelong learning and continuing education. It also does advocacy and research on this topic. UALL organizes an annual conference that brings together professionals, entrepreneurs and public policy makers. The next conference will happen between 5th and 7th April 2017. The entry fee is £500 for the three days. If you would like your conference included in this list please Contact Us. This is a training conference that brings together learning and development professionals from the UK and beyond. It is free to attend however because the organizers restrict the number of attendees, you need to book in advance. Furthermore, after you commit by filling out an online form, you aren’t supposed to cancel. 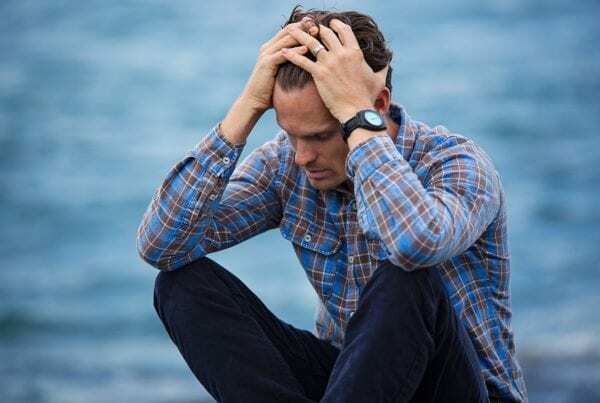 Not showing up after booking your place attracts a fine of £500, which extends to leaving the event without good reason or not keeping to the itinerary. The event’s venue is Whittlebury Hall Hotel & Spa, in the rural Northamptonshire. This is a learning exhibition that is free to attend. It has sessions on different aspects of learning and development. It also covers talent management, leadership, coaching, and technology. Apart from picking new knowledge, skills and trends, you also stand to network with fellow practitioners, including the best in the industry. The next exhibition will take place on 10th and 11th May 2017 at Olympia London. Over 150 exhibitors will be part of it, and you will have several discussions, lectures and talks to attend. Conference sessions are booking up quickly and we want to make sure you don’t miss out out on your first choice of sessions. Book your place today. 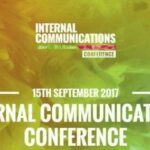 This is one of the training conferences that will expose you new skills, trends, and innovations that improve Internal Communications, which improves organisational performance as well as how you can pass new skills to teams. The training event will take place at Victoria Park Plaza on 15th September 2017. The organizers have invited experts with relevant case studies to address delegates have. The entry tickets are in standard (£595), bronze (£895), silver (£1995), gold (£2795) and supplier (£1495). This is a training conference that brings together practitioners, researchers, managers and policy-makers in the learning industry. It is one of UK’s main conferences on learning technology. It takes place for three days every September. 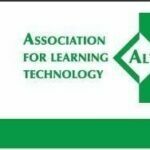 Taking place in Boston, MA from September 18-19, the event features professional development opportunities and best practices across a wide range of eLearning and training topics. 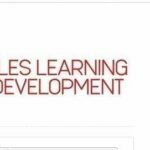 Join 300 + L&D professionals for two days of learning with over 30 sessions and keynotes from experts in the business. This is an event where you can learn new trends, sample innovation in the area of learning at the place of work. You can also network with other practitioners and even exhibit your own innovations. While you need to pay to exhibit, it is free to attend and learn. 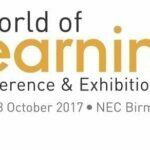 The next of the learning exhibition will take place on 17th and 18th October 2017 at NEC Birmingham. If you plan to attend, sign up on the official event website and receive your free e-ticket. You need it to access the venue. 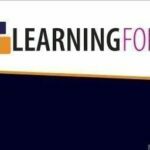 This is a learning exhibition that targets HR, Training, and L&D Professionals. The organizers invite industry players to showcase their innovations. They also are inviting established practitioners to give talks on different aspects of learning and development. The 2017 version of this training conference will take place on 30th November. The venue is Ricoh Arena, Coventry, UK. The entry fee for attendees is £195, which you need to pay using debit or credit card while registering on the event’s official website. Networked learning has generated interest over the years. 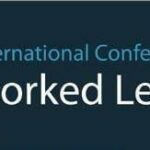 This learning conference brings together professionals and companies to critically examine and analyse research on networked learning. The event is biannual and happens at Lancaster University and you need to pay £780.00 to book a seat. This is a learning conference that Education Scotland organizes. Education Scotland is a national body that has the responsibility of supporting and improving the quality of learning in Scotland. Most of the exhibitors at the two-day event are suppliers of educational hardware and software solutions.